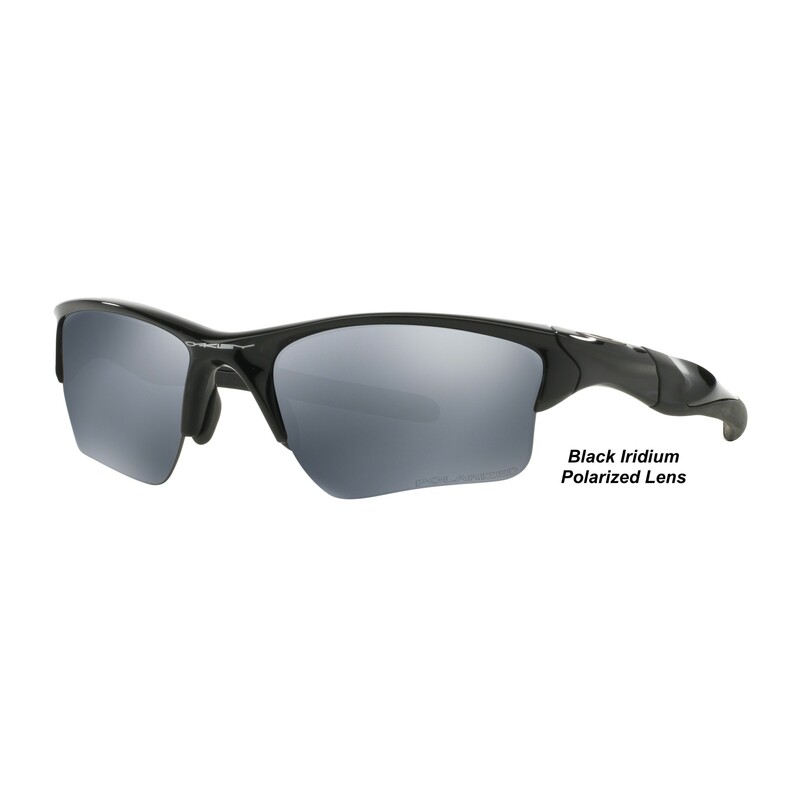 Performance, protection and comfort are sculpted into a new dimension of style with an interchangeable lens design that keeps you a step ahead of changing light conditions. The latest evolution of our coveted Half Jacket® sunglass, it wraps your vision in the razor-sharp clarity of High Definition Optics® (HDO®:). 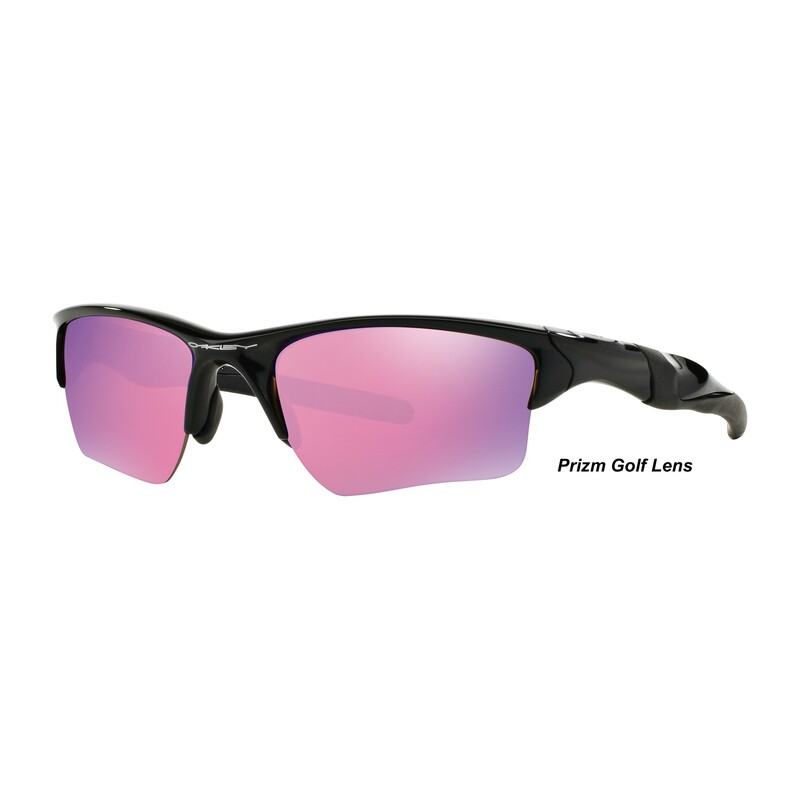 Wherever your sport takes you, you’ll have the all-day comfort of a lightweight design that can take punishing abuse while serving up premium optical technology.